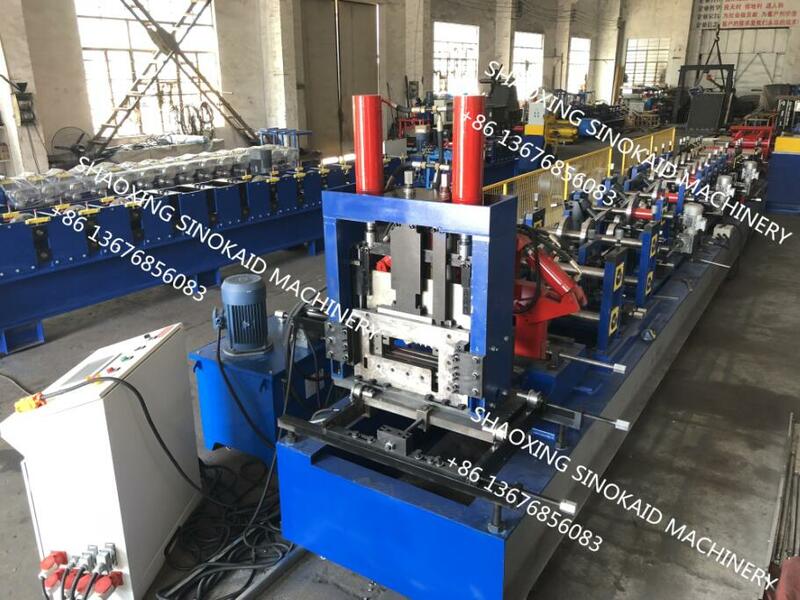 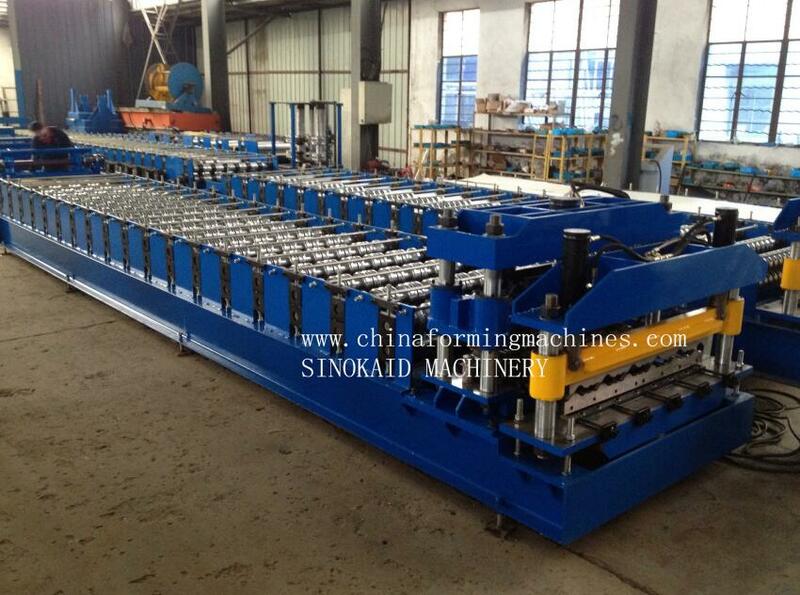 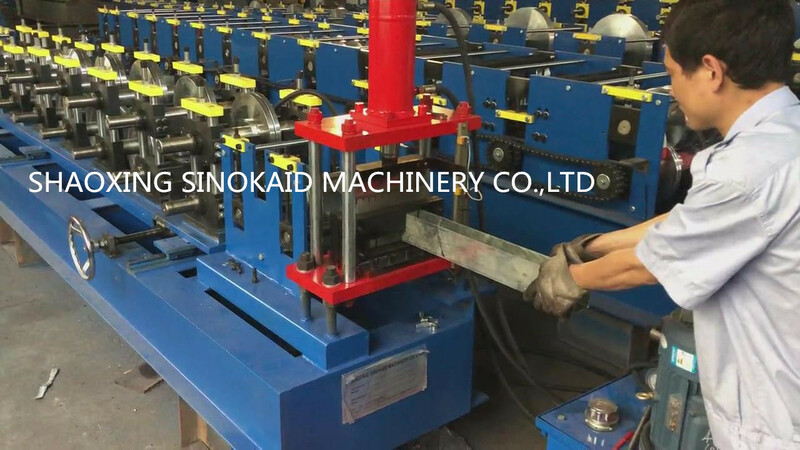 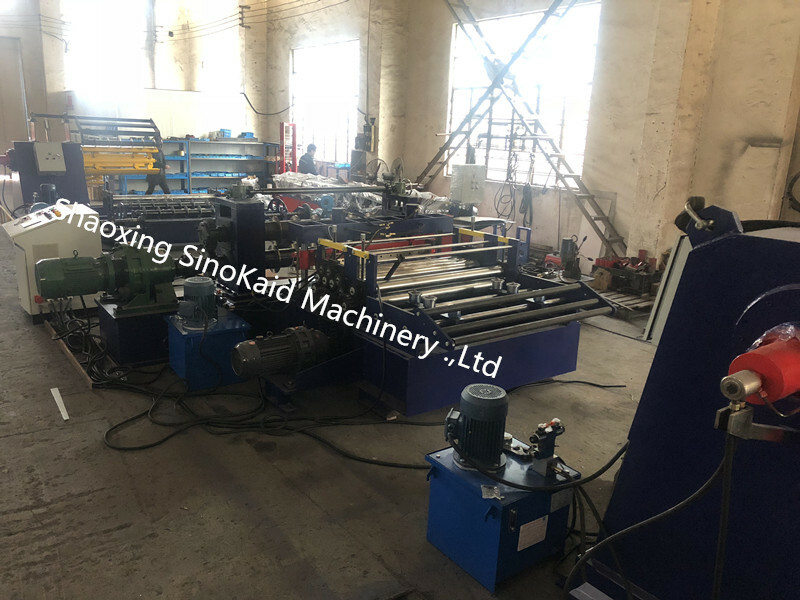 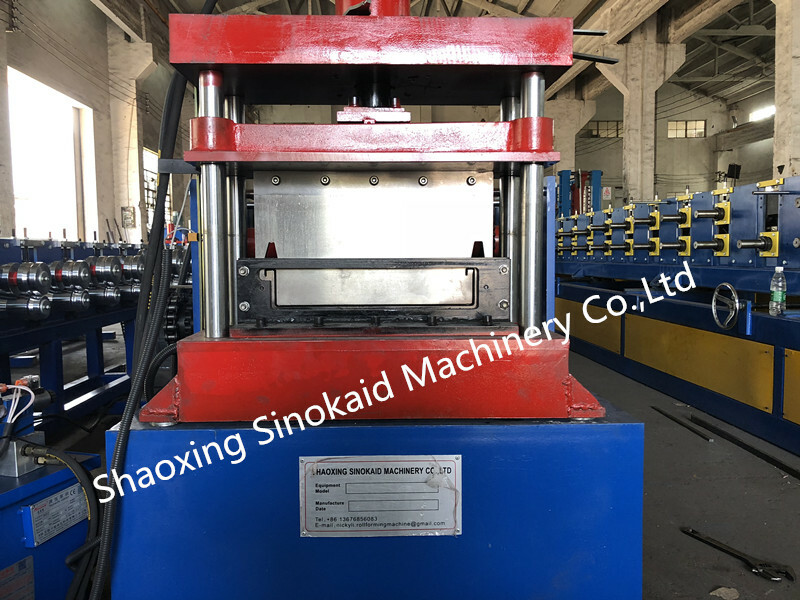 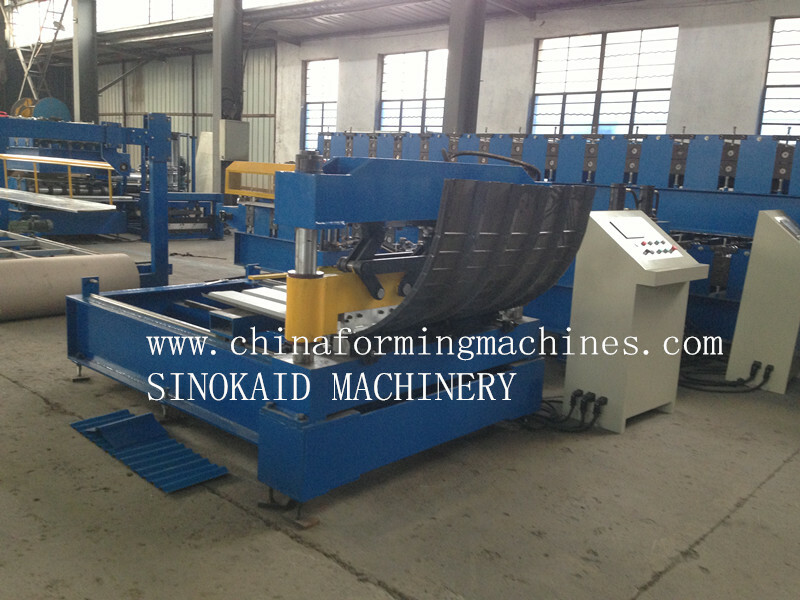 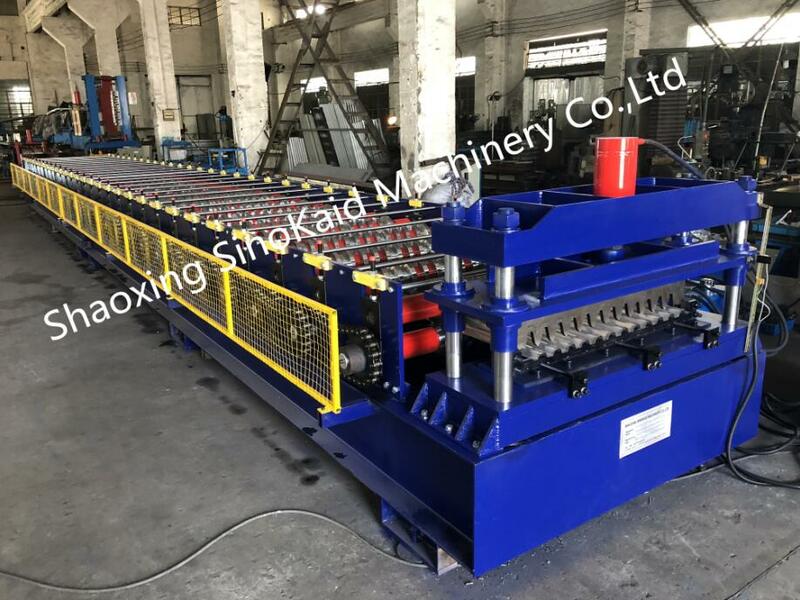 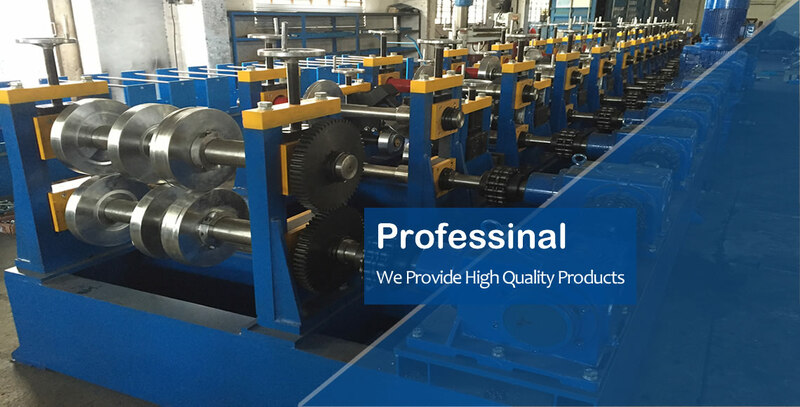 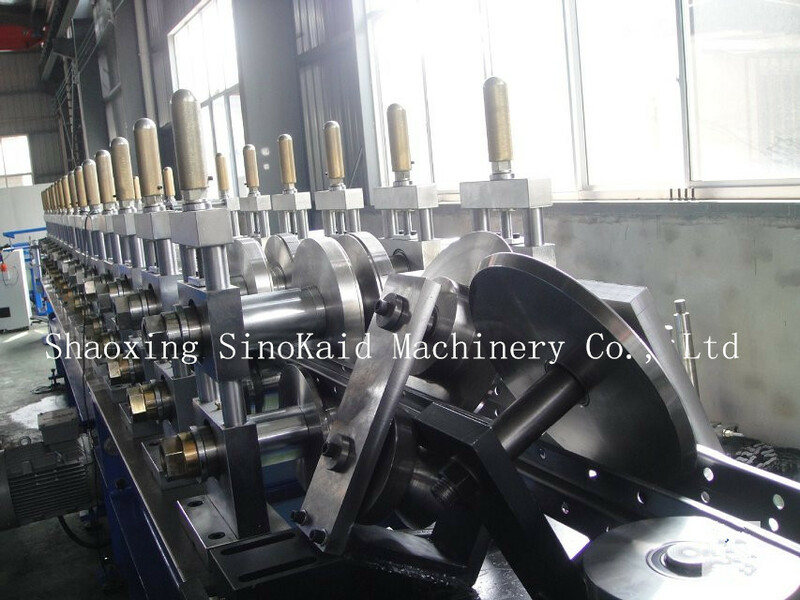 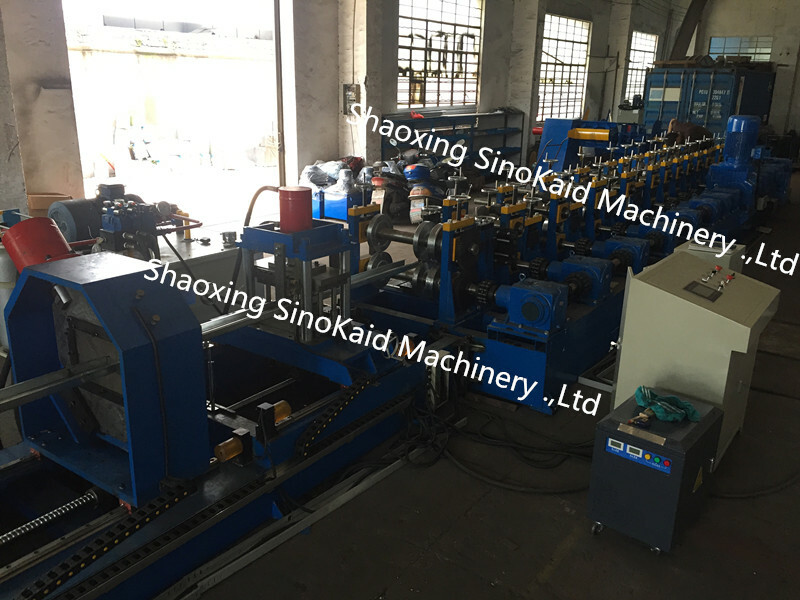 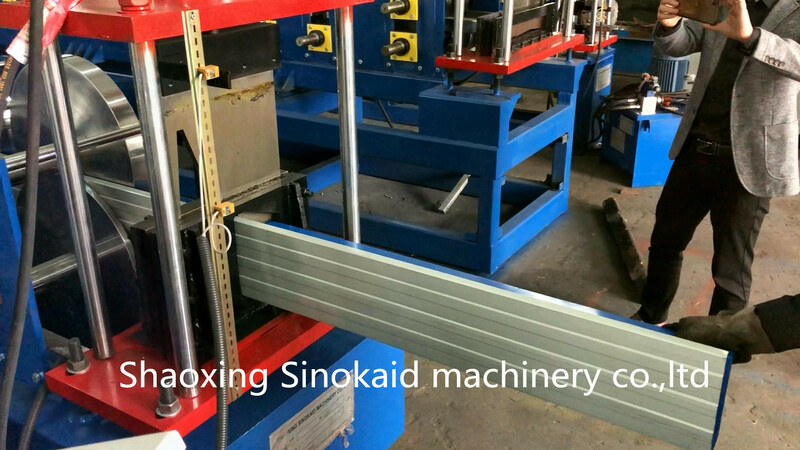 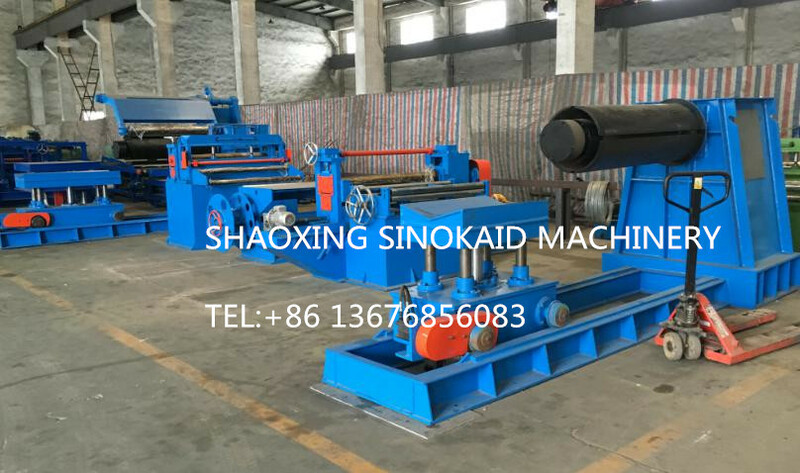 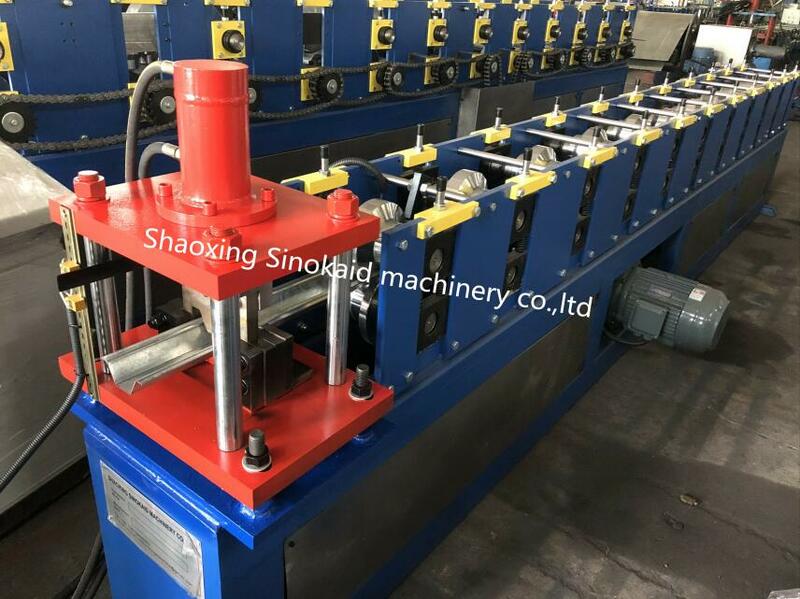 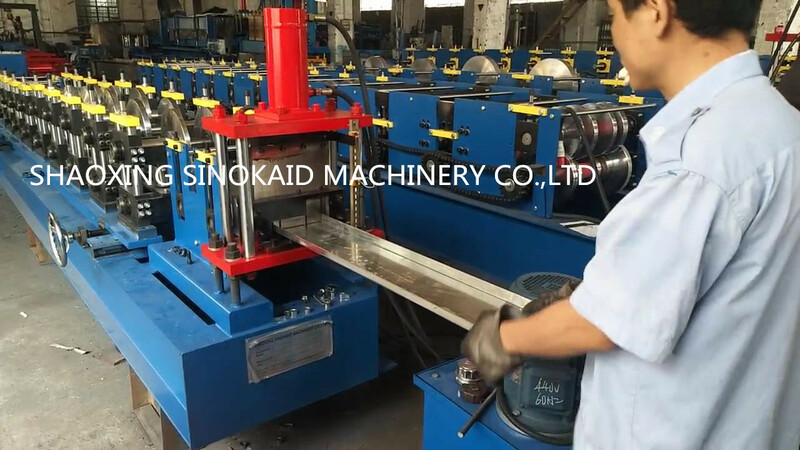 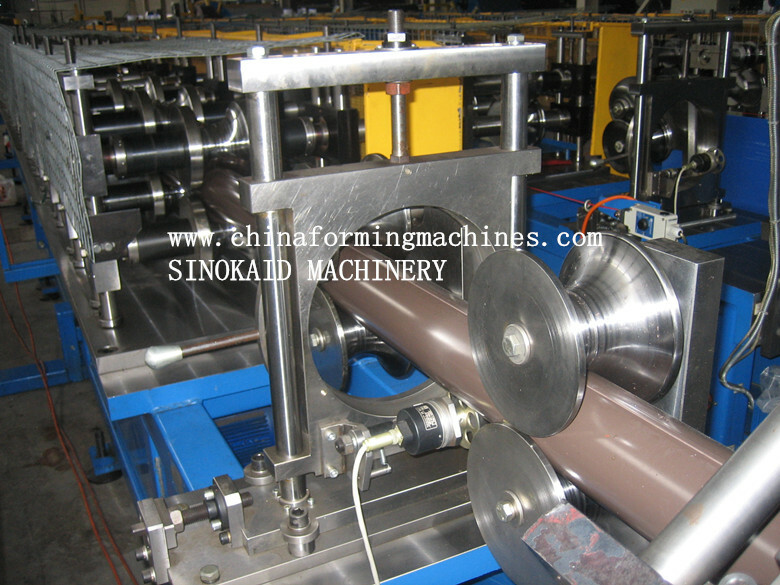 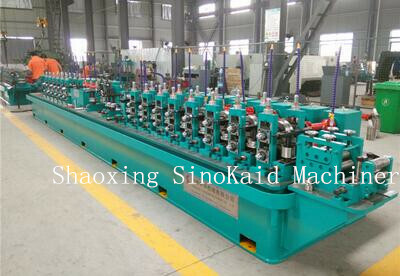 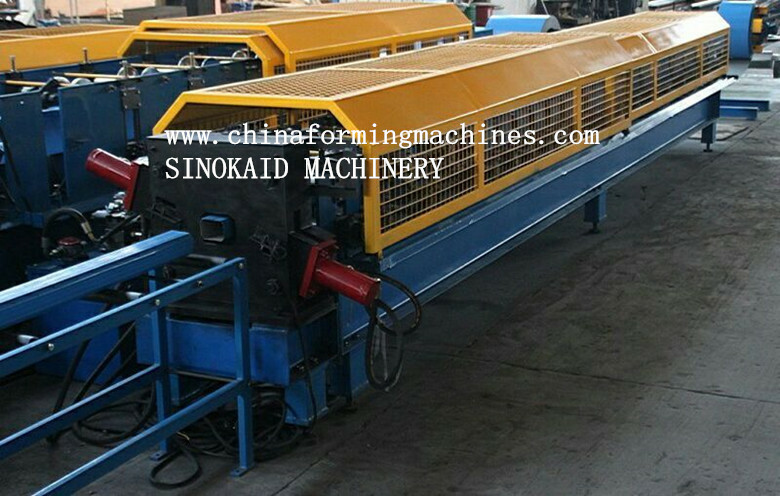 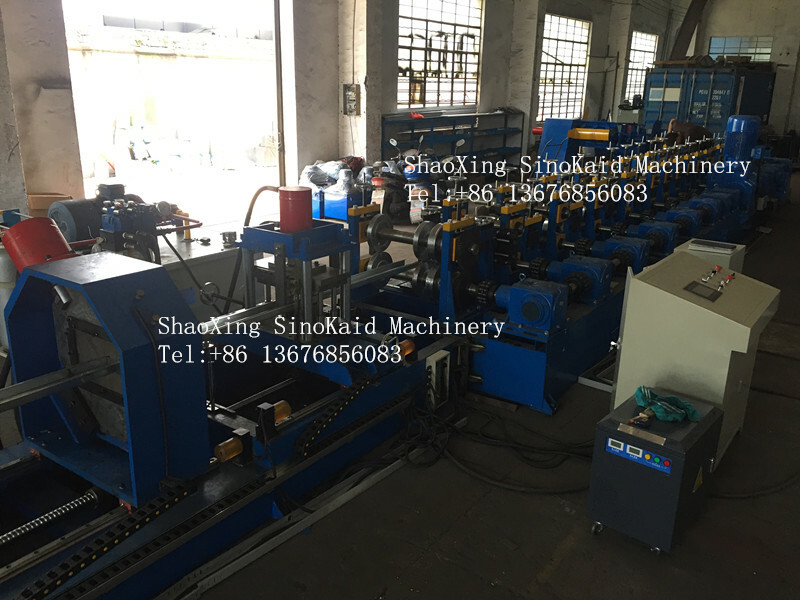 ShaoXing SinoKaid Machinery Co.,Ltd was established in 2006, we have been consistently engaging in manufacture and exporter & importer involved in rollforming machine,steel pipe mill line, slitting line ,cut to length line, ,Tube mills,etc. 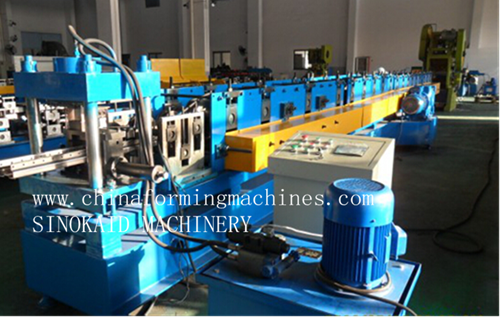 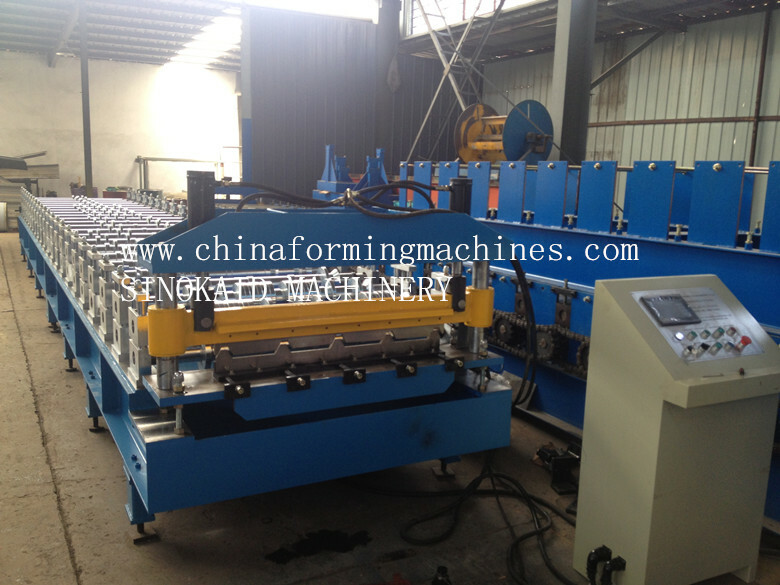 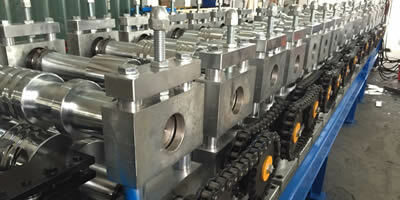 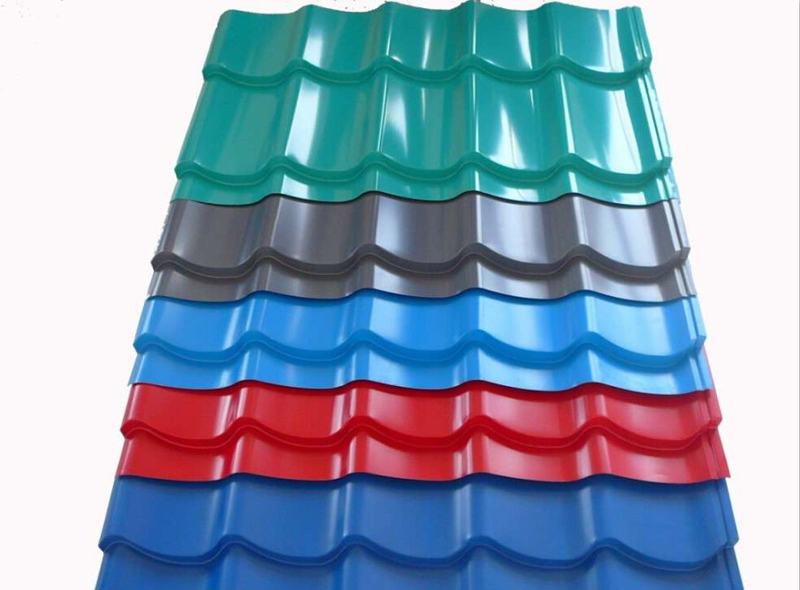 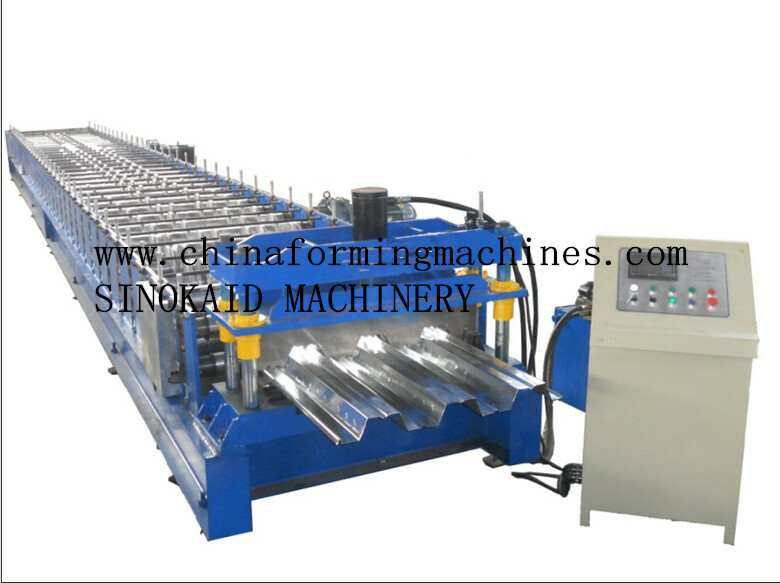 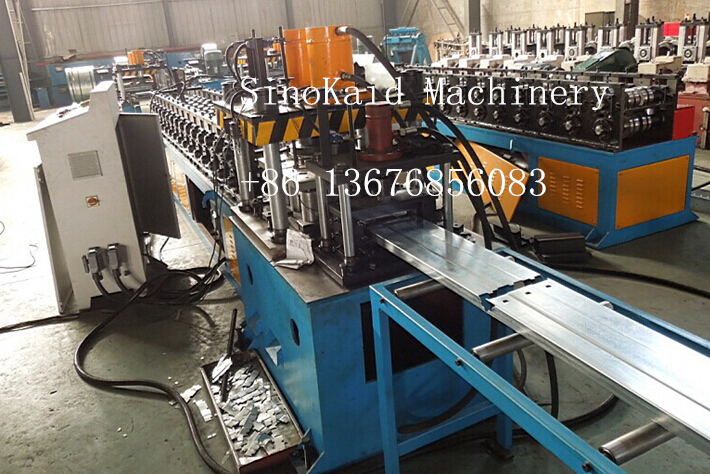 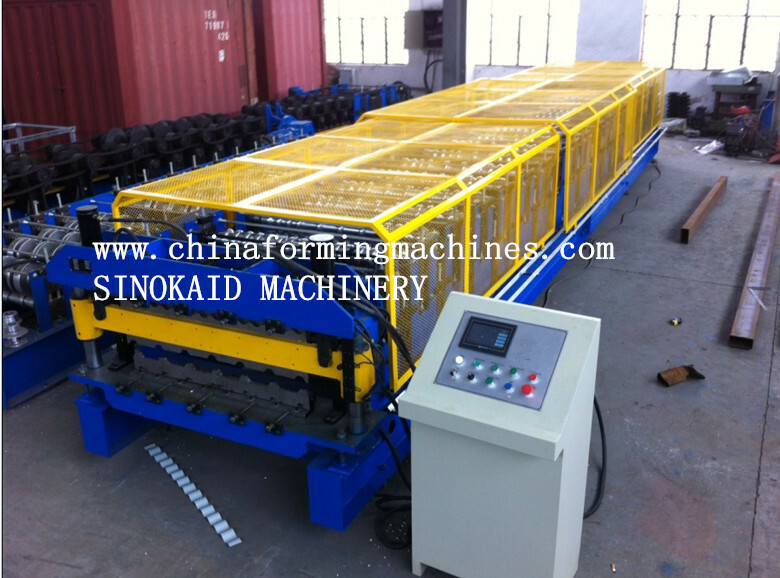 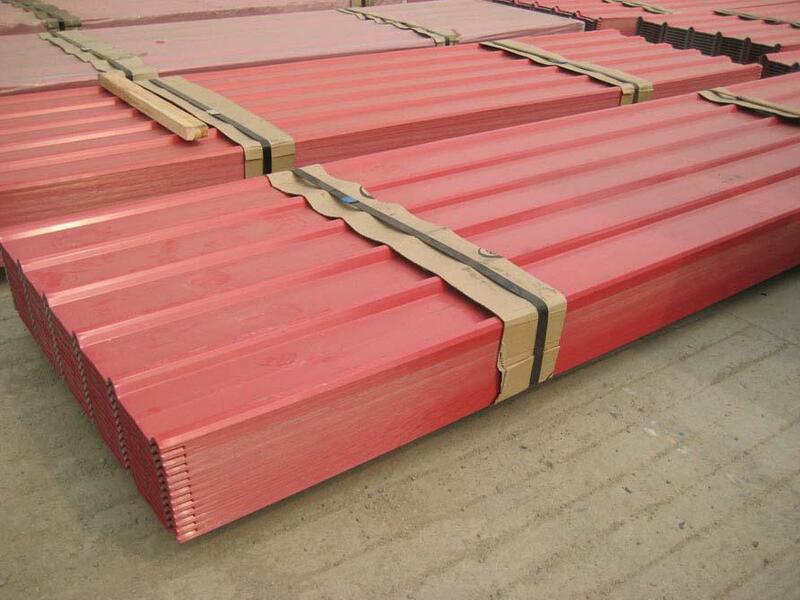 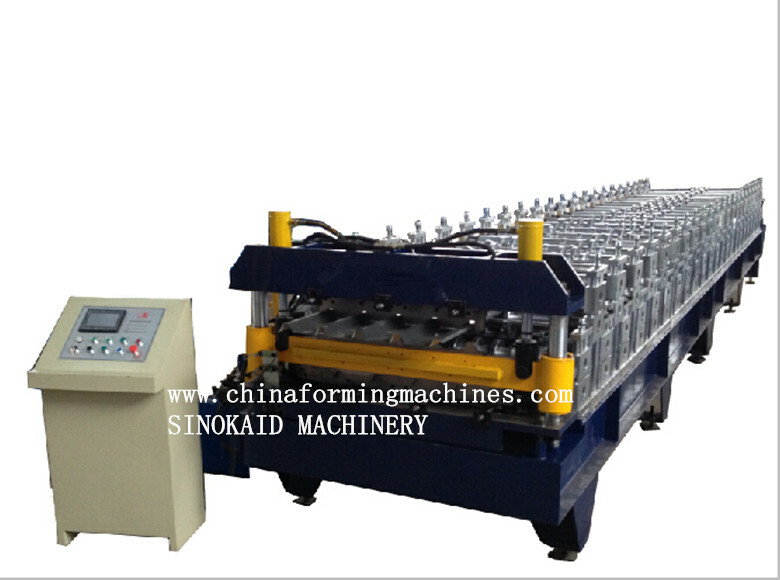 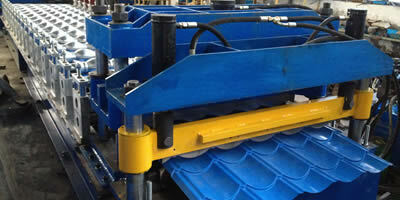 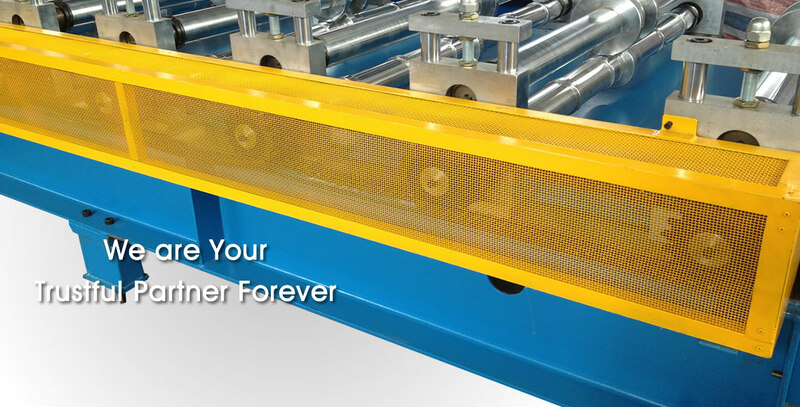 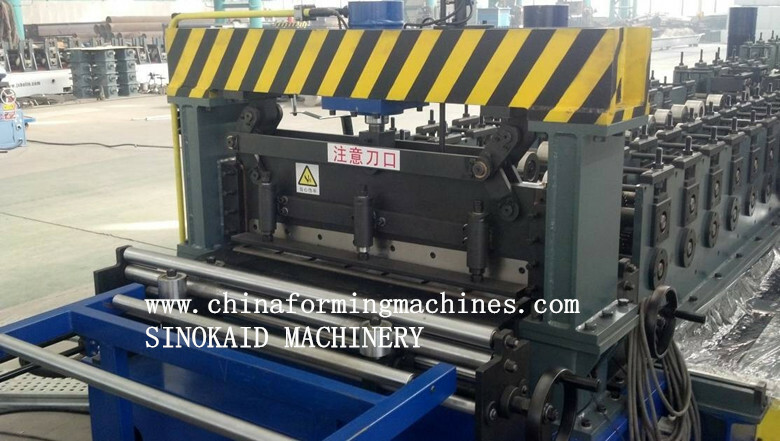 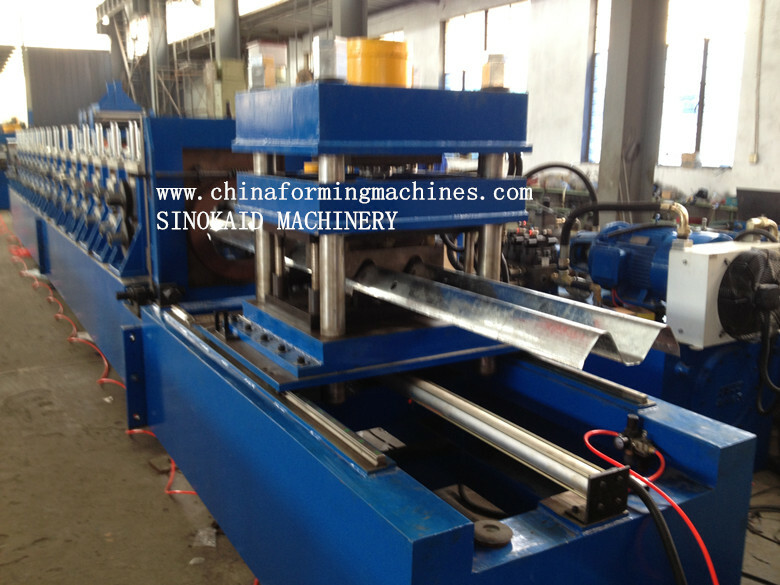 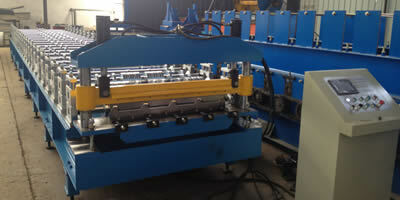 Our main products are roof roll forming machines. 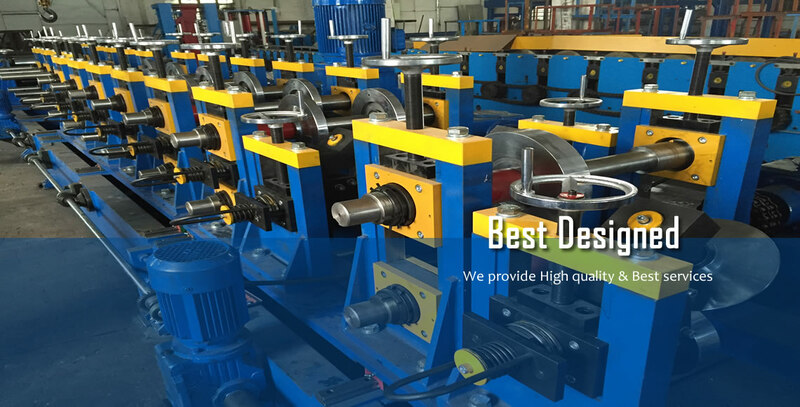 we are good at it! 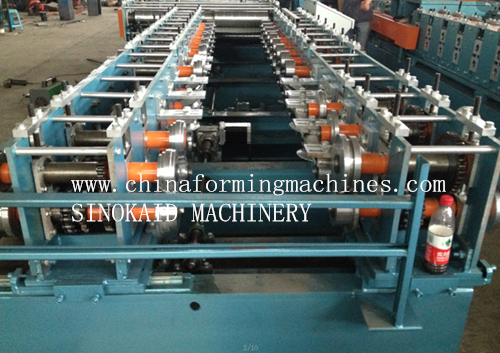 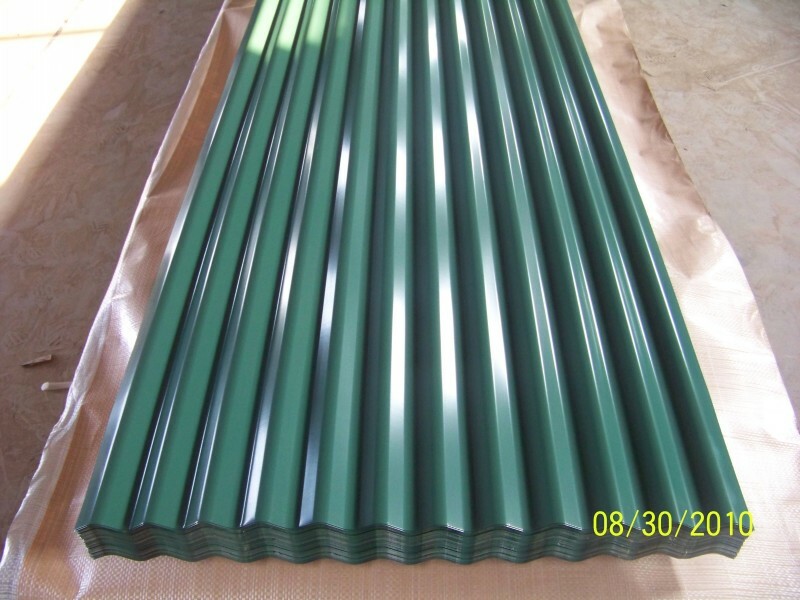 2019/3/26A new CZ Purlin Roll Forming Machine "CZRFM" is published!